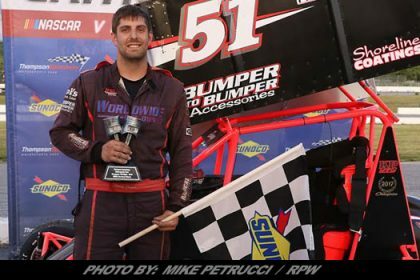 Story By: MATTHEW WIERNASZ / ISMA – WINCHESTER, NH – CARQUEST Genden Auto Parts 75 presented by T-Bird Mini Marts will be the sponsors of the ISMA Season Opener at Monadnock Speedway on Saturday night,May 19. 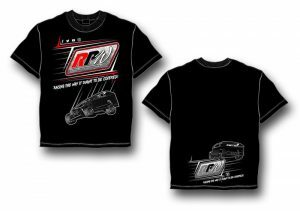 During this inaugural appearance fans will get to see how these winged Supermodifieds, with 900-plus horsepower, go around the New Hampshire quarter mile oval. 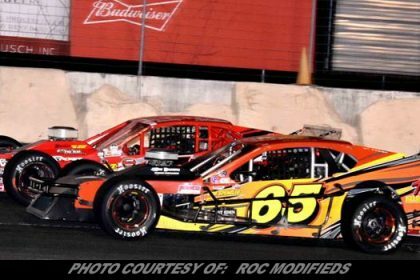 ” Genden Auto Parts and CARQUEST of Western Massachusetts is proud to be the title sponsor of the event and to help bring back Supermodifieds back to Monadnock Speedway for the first time in close to 40 years. We look forward to making this an annual race.” Said CARQUEST Genden Auto Parts Owner John Lamoureux. CARQUEST Genden Auto Parts has four locations in Massachusetts in Springfield, South Deerfield, Greenfield, and Shelburne Falls. 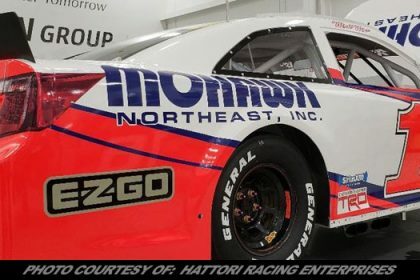 T-Bird Mini Marts with its corporate headquarters in Keene, NH has 10 locations in the area of Monadnock Speedway marketing area in New Hampshire and Vermont. 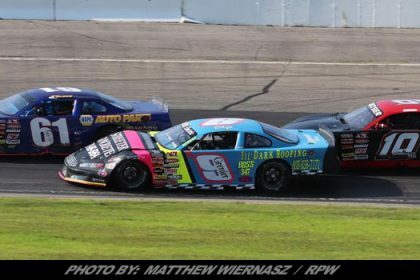 Sales Consultant for Monadnock Speedway Joe Lewandoski also commented on the great sponsor support. ” I am very excited to be able to be working with CARQUEST Genden Auto Parts and T-Bird Mini Marts. 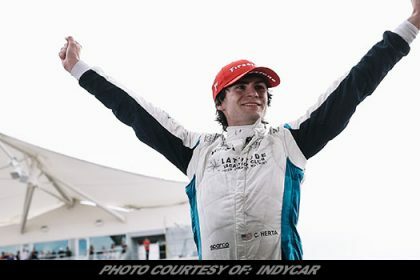 When the race takes place on May 19, fans are encouraged to get to the track early for time trials to see which ISMA driver can set Bentley’s Saloon fast time and break the track record. 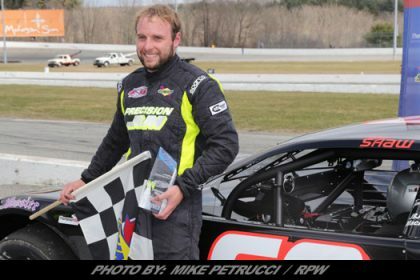 Unofficially the last track record may be a 11.7 set by Jon McKennedy in a modified race. ” It’s something really going to be neat and I am proud to do it. Whoever has the quick time, I’ll have to take my hat off to them. 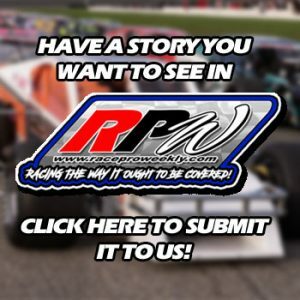 It’s going to be a fast track with fast times,” said legendary driver Bentley Warren. It has also been announced that Shea Concrete Products will sponsor the halfway leader bonus where the driver leading that lap will receive $1,000 dollars. 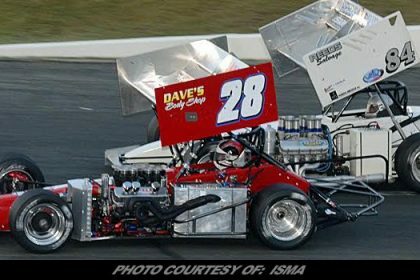 New England area fans can look for Bob Watson who will be bringing an ISMA Supermodified show car to all CARQUEST Genden Auto Parts locations and select T-Bird Mini Mart locations. 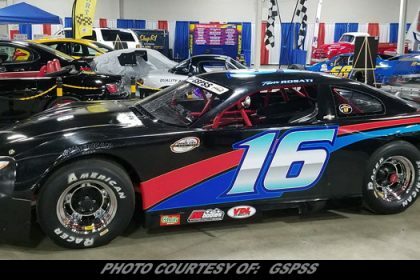 In addition Scott Allen from East Longmeadow, MA will be bringing the CARQUEST NASCAR Whelen Modified Tour show car to the May 19 event. WEEI will be doing ticket giveaways to the ISMA event.